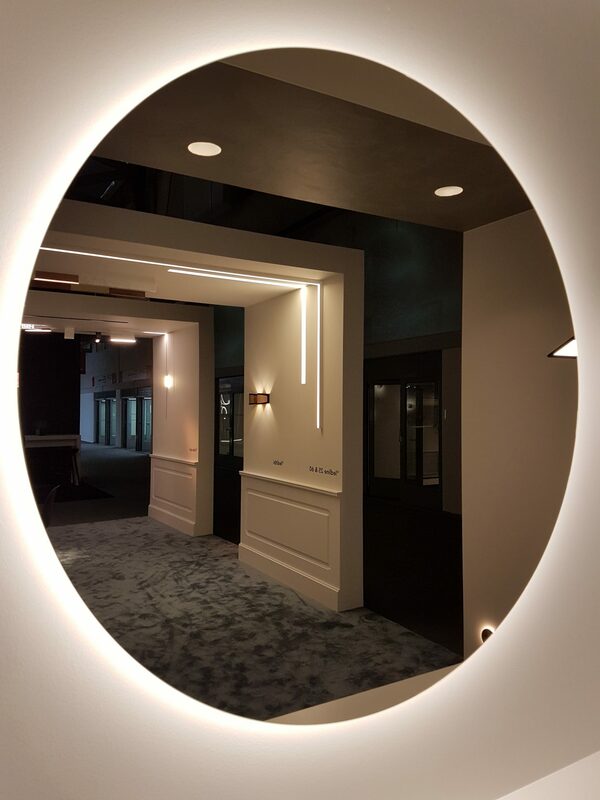 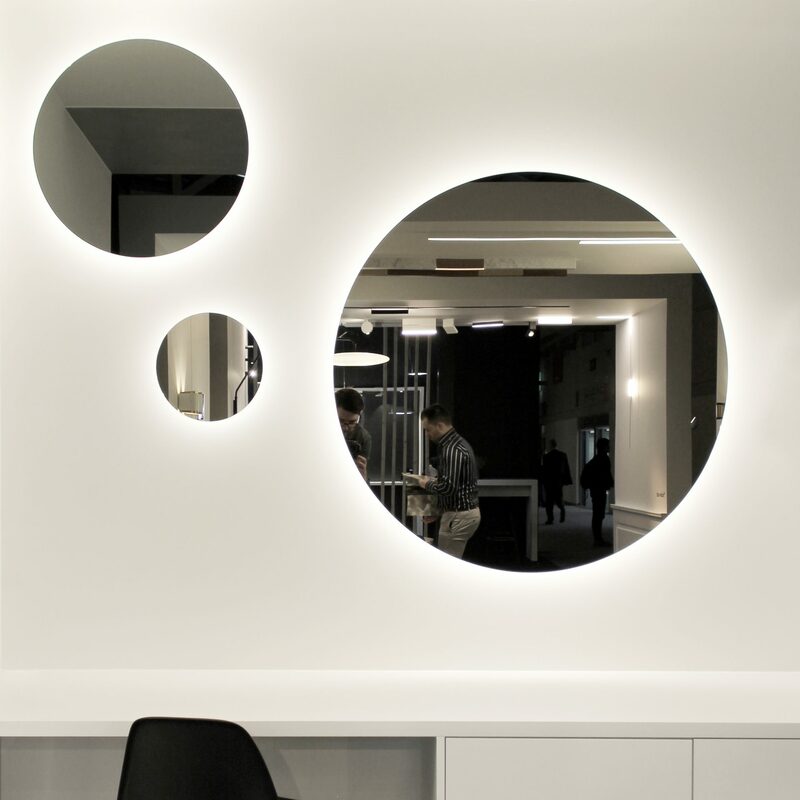 With the lights turned off, eclipse can serve as a design object or mirror. 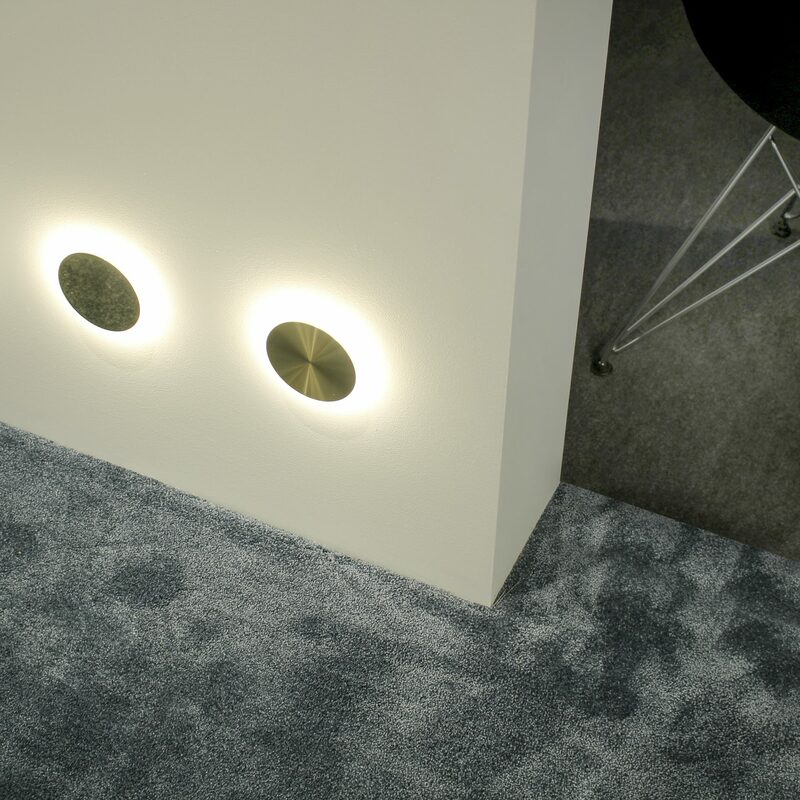 With the lights turned on, eclipse transforms into a wall or ceiling light with an indirect light source giving you a solar eclipse effect. 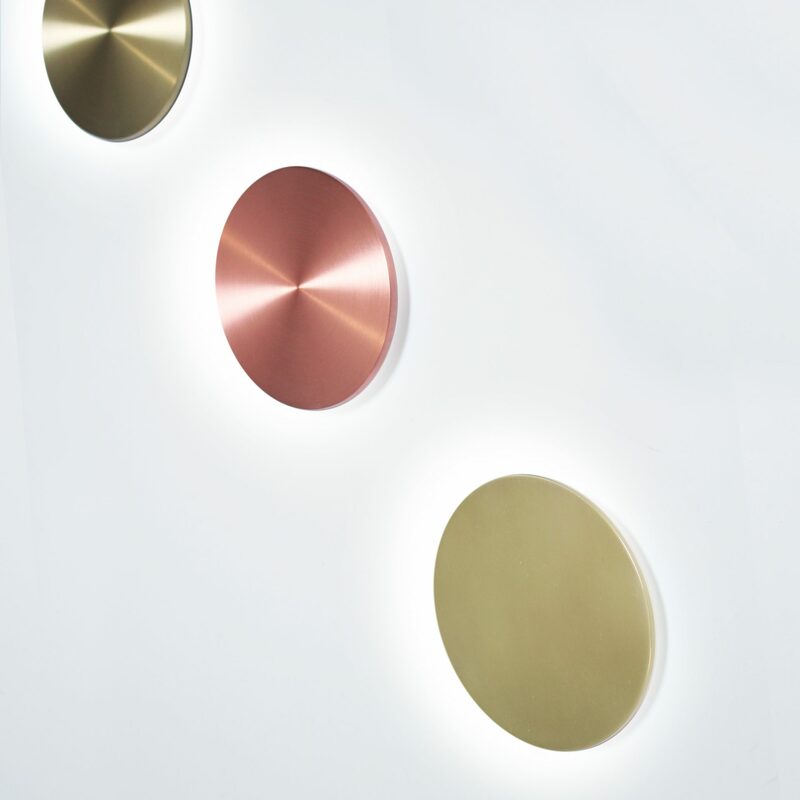 4 different sizes give you the opportunity to combine them in different ways and create your own design.